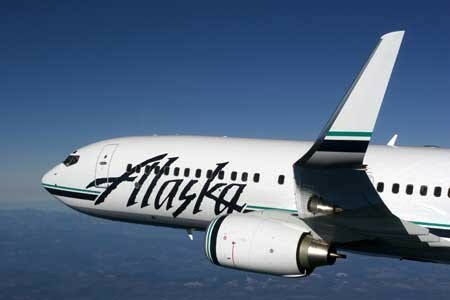 Belying the modest size of the carrier itself, Alaska Airlines’ Mileage Plan is among the most robust of the U.S. airline loyalty programs. In particular, the program boasts an extensive partner lineup that includes Air France, American, British Airways, Cathay Pacific, Delta, Emirates, KLM, Korean, LAN, and Qantas. Pretty impressive for a carrier that isn’t a member of one of the three global airline alliances. One of the program’s few failings has been in the area of partner awards: They weren’t available on a one-way basis or to mix and match. So, for example, members could not combine flights from different partner airlines, as is increasingly possible with other major programs. That shortcoming was partially rectified this week with the addition of one-way award availability on American and Delta flights. That means that a program member who could only find award seats on one leg of a planned trip on Alaska Airlines can now book the other leg on American or Delta, where award seats may be more readily available. Also, in cases where only a one-way flight is needed, it may now be booked on Alaska, American, or Delta. And for one-way trips that require connections, those awards may now combine flights on Alaska, American, and Delta. Critically, the one-way awards are priced at half the price of a round-trip—no more paying round-trip prices for one-way flights (except, for now, on Delta). Alaska confirms that one-way awards on some (but not all) additional partner carriers will be brought online in the coming months. The added award flexibility is yet another reason Mileage Plan should be on savvy travelers’ radar. Are you a member of Mileage Plan?